Todd Barretta, the former chief compliance officer, told state lawmakers on Friday that the transit agency is in “great peril and in need of great assistance,” according to Politico. The agency has left several key positions empty, Baretta said, and pertinent policies haven’t ben updated in years. Baretta went on to take some sharp jabs at the agency, while calling Steven Santoro, the agency’s executive director appointed by Christie, unqualified for the job. He also said that commuters shouldn’t feel comfortable riding with NJ Transit. “I wouldn’t put my son on the system,” Barretta told lawmakers. Expectedly, the agency was pissed about Barretta’s remarks. In a statement, Politico reports, NJ Transit said he failed to add “any meaningful facts” to the discussion about the agency. Barretta, at times, comes across like a former employee with an axe to grind, but he’s not the only one raising concerns. 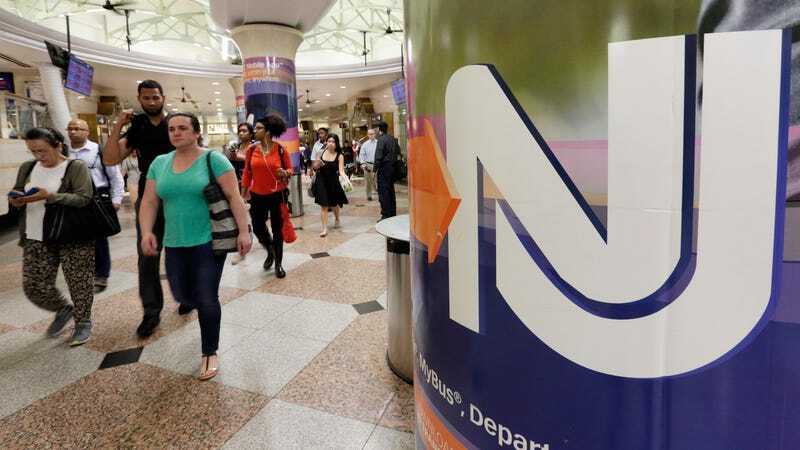 Lawmakers have asked whether there’s an issue with cronyism in the hiring process, and NJ Transit has reportedly been unable to provide resumes for a number of top officials in the agency. That didn’t seem like a surprise to Barretta.